Hands up who likes trying new products (unashamedly slams hand up in the air). I've had a bunch of new things come in the mail recently, so I thought I'd share my first impressions of them. 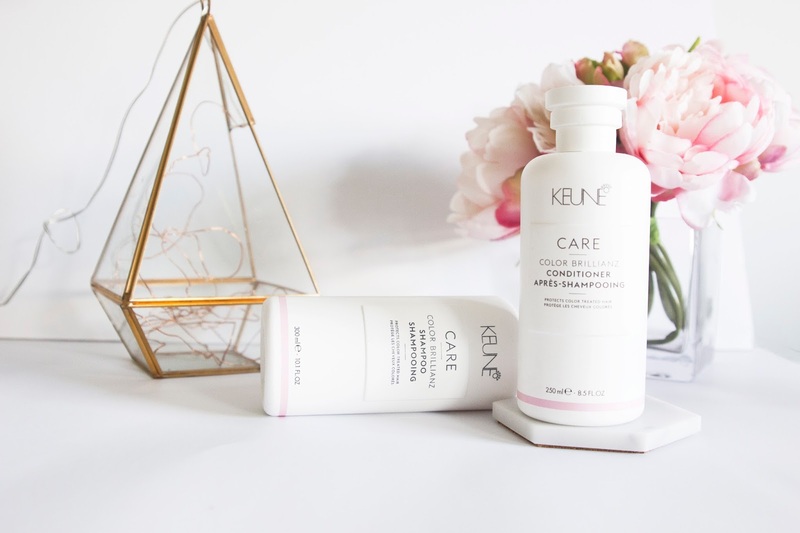 My old hairdresser use to exclusively use KEUNE products, so not only did I know this stuff was going to be great before I even used it, but the smell instantly takes me back to being there. As I said, I knew this stuff was going to be good, and it certainly still is. Not only does it leave your hair smelling like you've had it professionally done, it also leaves it looking nice and healthy. I also noticed that it did have an effect on my blonde coloured hair; leaving it looker a bit brighter and whiter. Another big bonus is you don't actually need to use half the bottle of conditioner to get your hair smooth. If you use just as much as you would shampoo, and brush it through in the shower, I find my hair comes out knot-free. It's a big thumbs up from me. Peel products are meant to be great for exfoliating and helping with anti-aging (remember it's all about prevention), so I was keen to give this a whirl. I use them after I've jumped out of the shower and freshly cleansed my face. I run a little bit of my regular toner over my face to make sure all the dirt and makeup is off, then I go in with these bad boys. The pads are stocked up with product, and I just wipe it over my face in small circular motions, taking care to avoid my eye and lip areas. After I've wiped it over my entire face, I wash off the excess product with a warm cloth and then just apply my normal moisturiser of choice. I notice my skin feels SUPER smooth when I use these. I'm interested to see how my skin goes using these for the long run. There is also three different levels of the product based on what type of skin type you have. I personally use level one which is for fair skin. A little of this stuff goes a long way, which is perfect when something is in the higher end of the price range bracket. In saying that, I would say this stuff is worth the money. 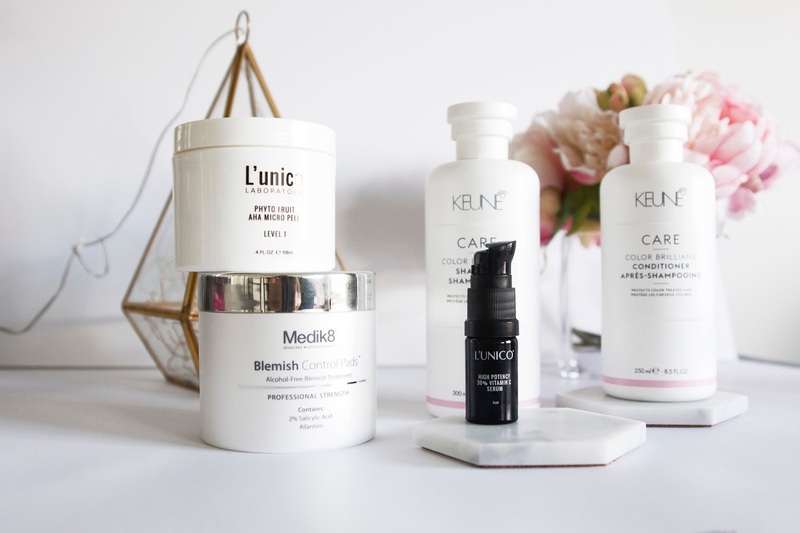 In the last six months I've become a serum convert; I don't know how my face was surviving without them before, and I've noticed such an improvement in the overall colour and tone of my skin since incorporating them into my skincare routine. 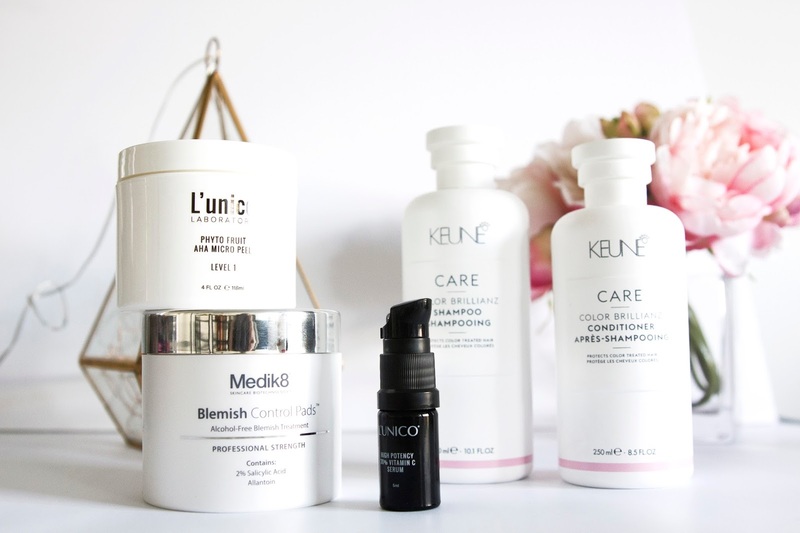 It has also opened up a whole new door of products for me to try. 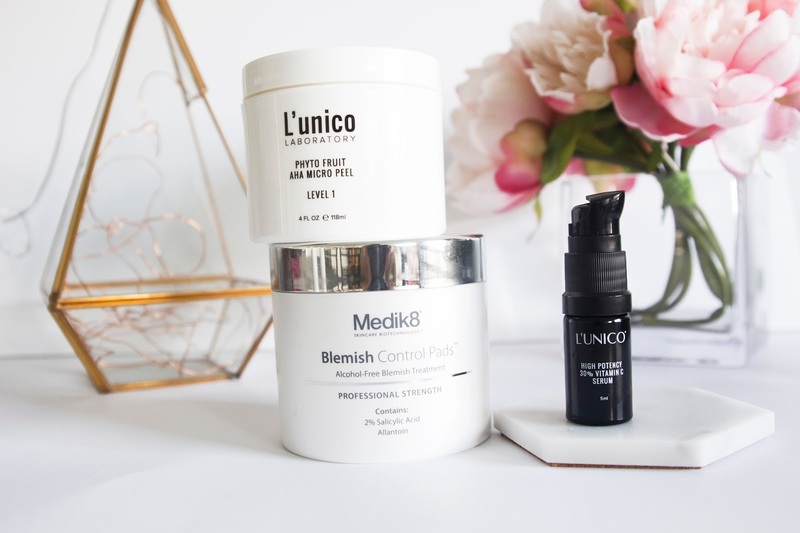 Because my skin is in pretty good shape currently, apart from a blemish here and there, when I'm using new products, I'm mainly looking to see if they help maintain my current skin's state; and this stuff certainly has. It's a bit of an oiler formula compared to some serums I've used, but because I'm not completely lathering my skin in it, it doesn't seem to break me out. Speaking of not having many breakouts these days, these little pads from Medik8 have also been helping to keep that in check. I like to use these in place of my regular toner every other day or so. I've tried a few products from the Medik8 range now, and I've always been impressed, and I have to say that streak continues with this latest product from them. There are heaps of the little pads in the container, so you're definitely getting value for money. I do find the pads are absolutely stuffed with product, and if you rub to much it can start to create a white foam on your face, so I like to just do a gentle wipe all over my face with the pad, and then let any reside sink into my skin before going in with a moisturiser. 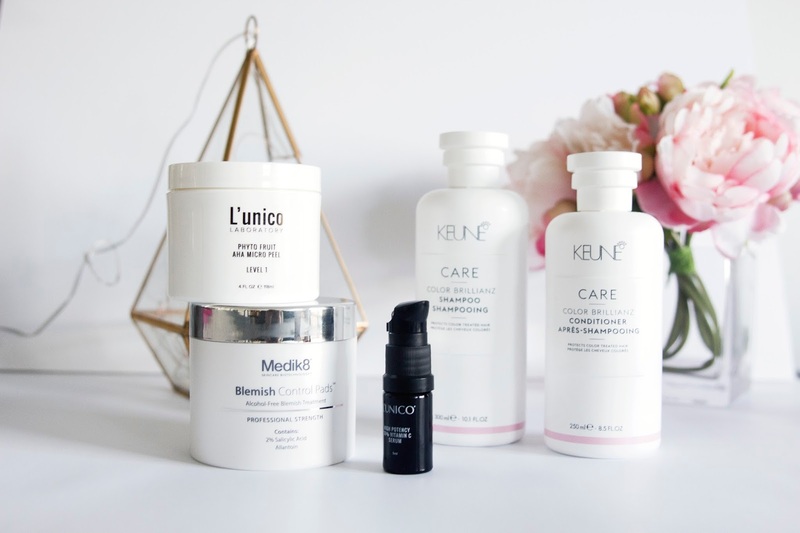 As I mentioned, these days when I'm testing products I'm mainly looking to see if they can maintain my skin's current state, and I've certainly noticed my skin has still been doing well while using these, and my breakouts are still at a minimum.